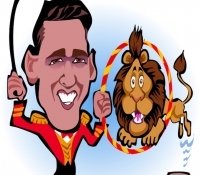 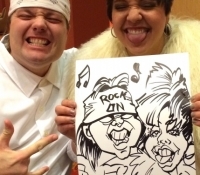 Mark Hall offers a wide range of caricature services, including everything from digital drawings to themed artwork. 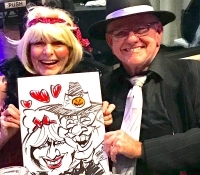 And while Mark can create a drawing from an existing photograph, there’s nothing quite like having a caricature artist at your event, drawing people in person. 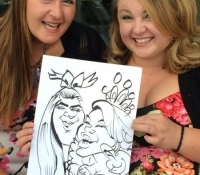 That’s why we’re happy to offer on-location drawings throughout Colorado. 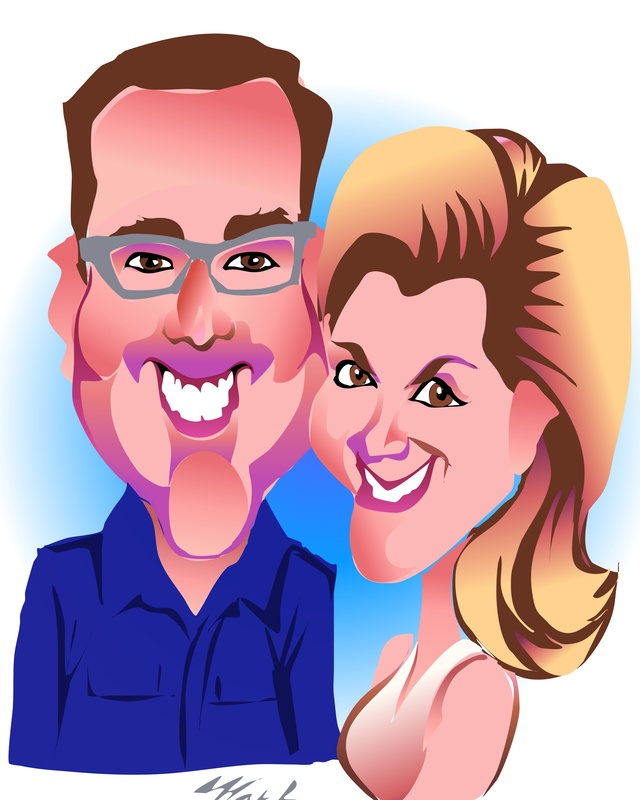 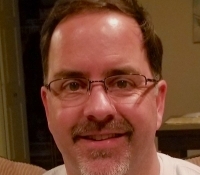 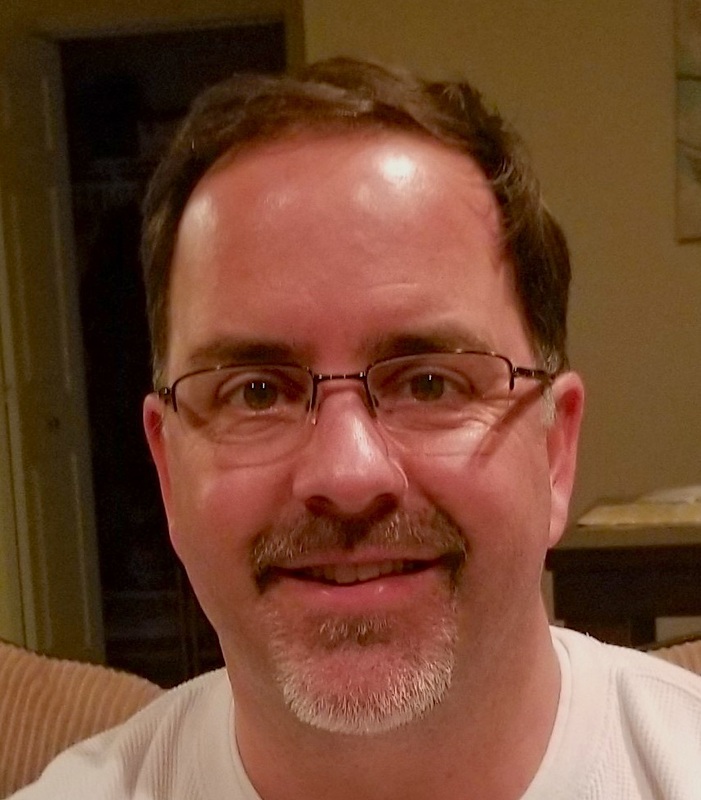 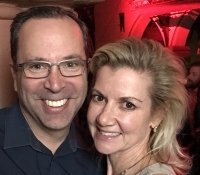 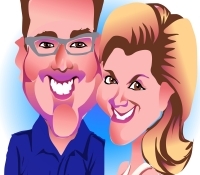 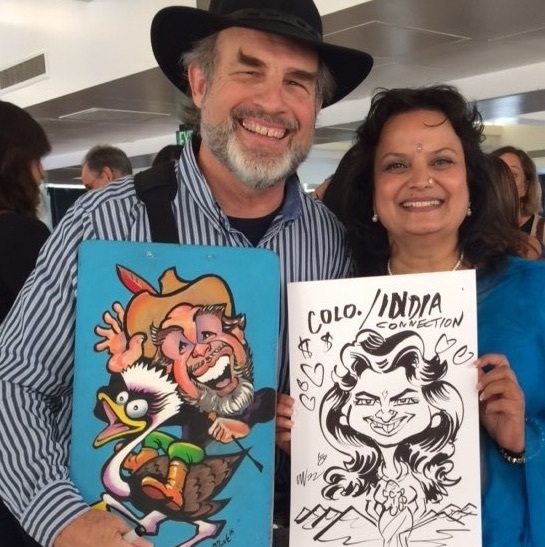 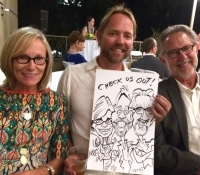 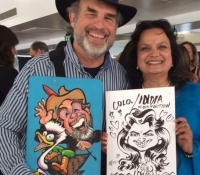 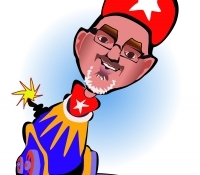 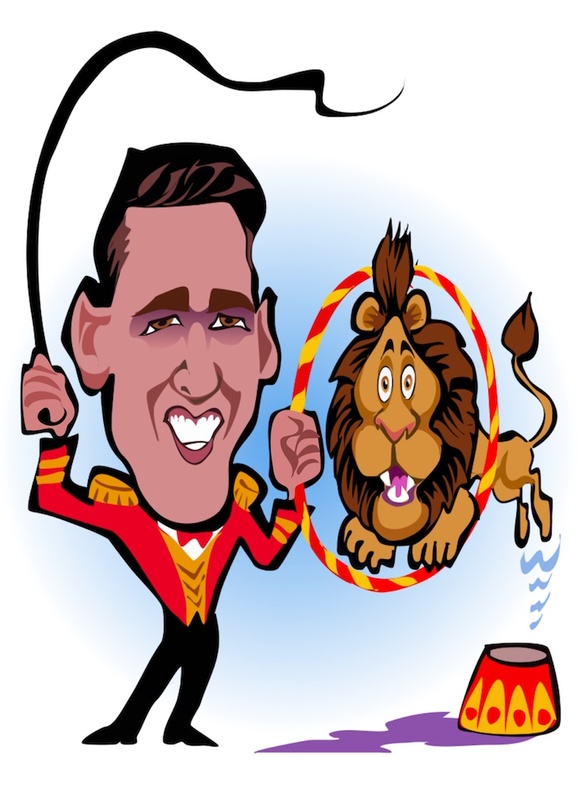 Mark has years of experience creating caricatures at corporate gatherings, weddings, anniversaries, birthday parties, and other types of events. 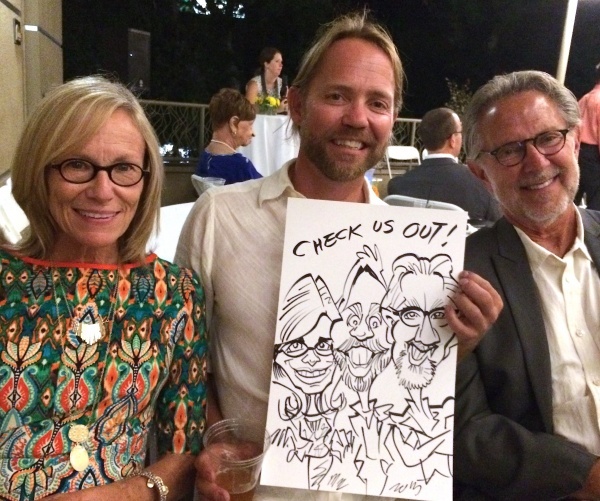 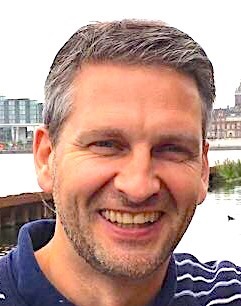 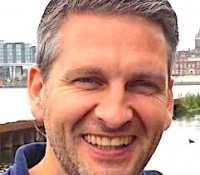 No matter where you will be in the area, Mark can come to draw your guests in person. 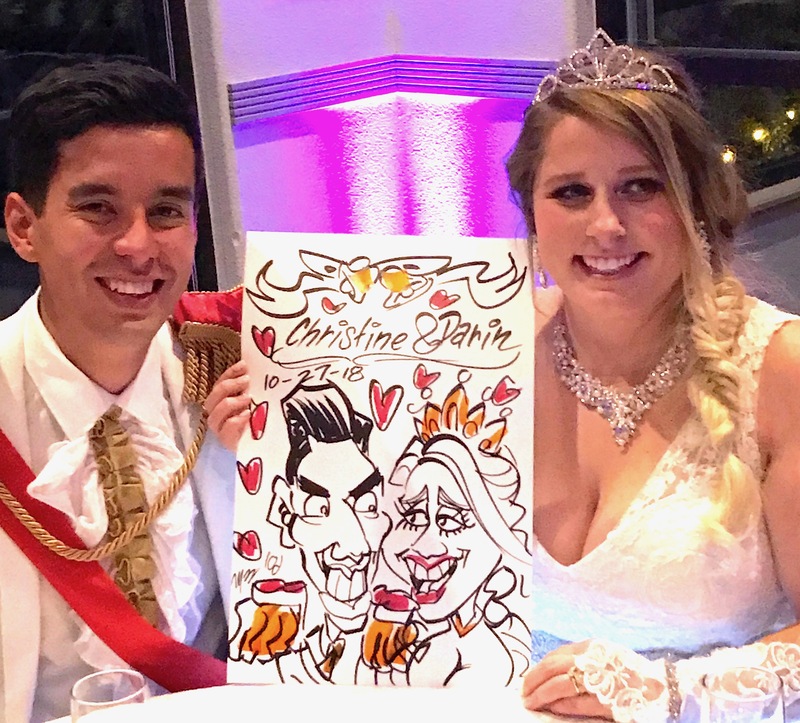 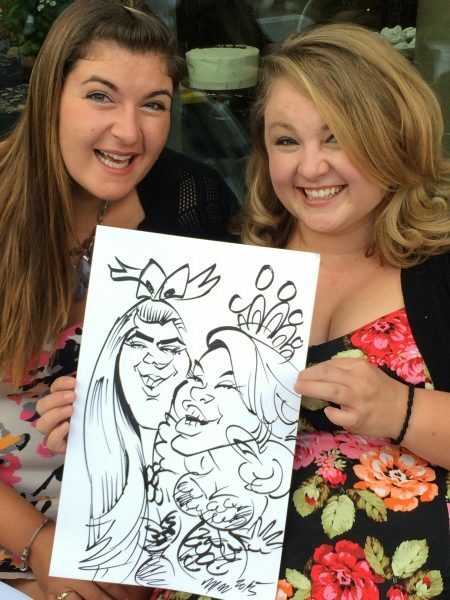 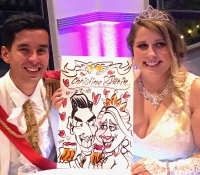 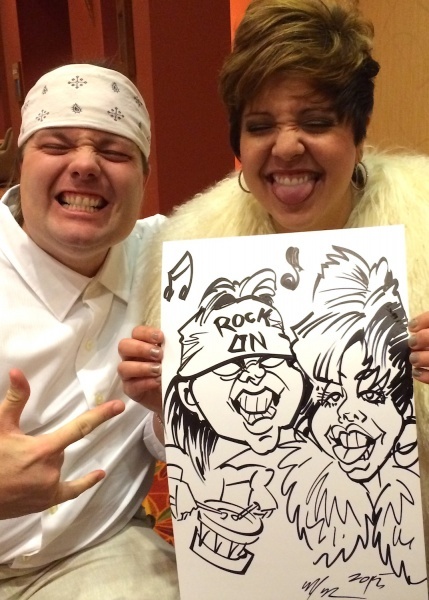 Not only will your guests have a unique keepsake to remember the event by, the experience of having a professional caricature artists draw them will be fun and memorable in and of itself. 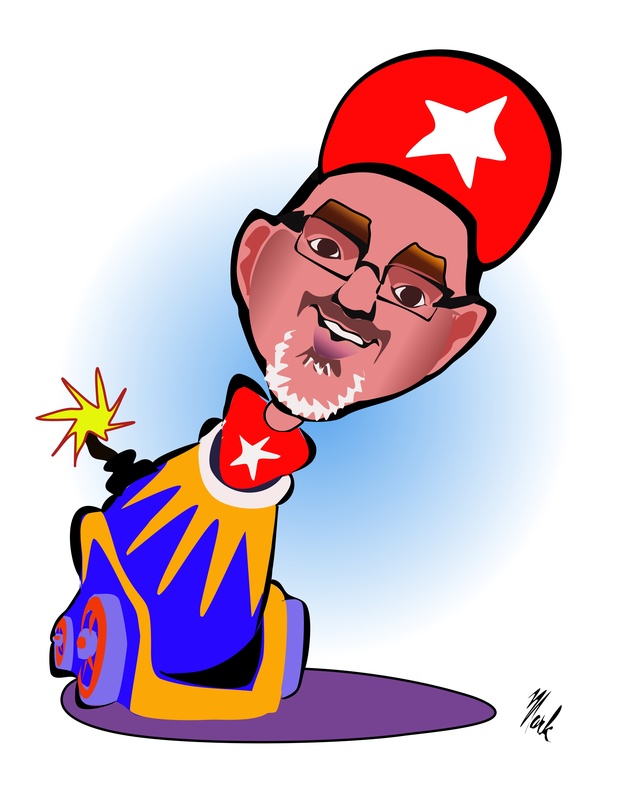 If you are looking to add a fun activity to your next event, you can hire Mark Hall today. 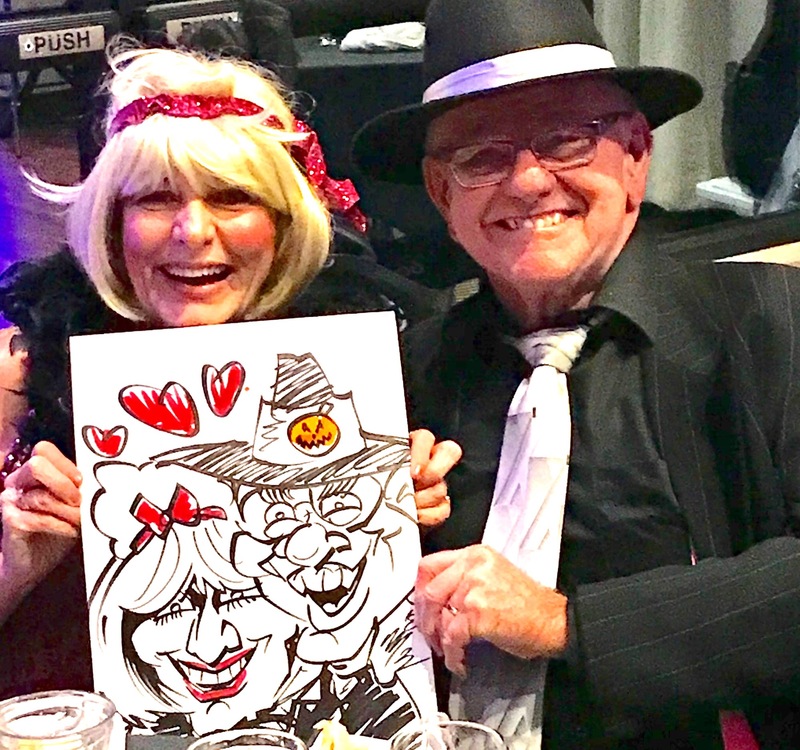 Browse our website to learn more about the services we provide at Mark Hall Caricature Art Inc., or contact us today for more details!